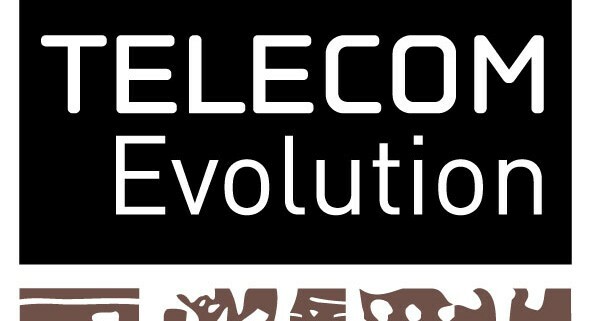 This year the three digital technology engineering graduate schools launched their new joint offering of lifelong learning programs for professionals, called Télécom Evolution. 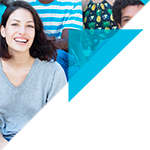 This is an opportunity to adapt the catalogue of courses to the new challenges connected to the development of digital society such as Big Data, intelligent transport, the internet of things and computer security. 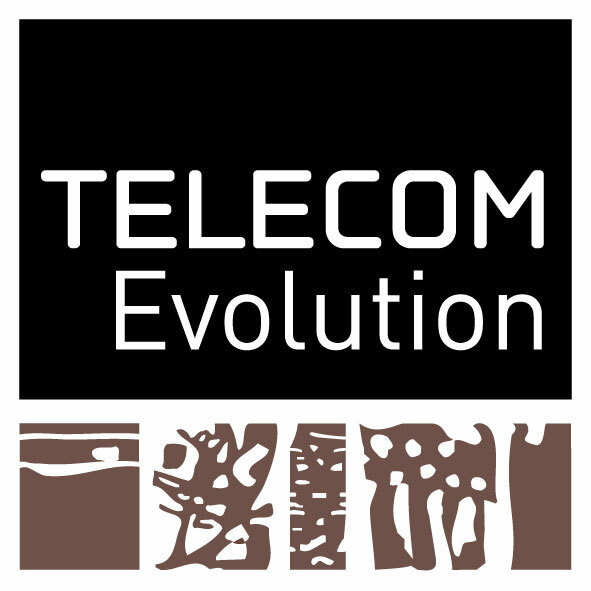 With over 2,000 participants every year across 4 sites (Brest, Evry, Paris and Rennes) Télécom Evolution is, de facto, a major player in lifelong learning for professionals in the digital technology sector. It is designed to develop and produce adapted training programs and it aims to support companies and authorities through the deep changes linked to the development of technologies and services. 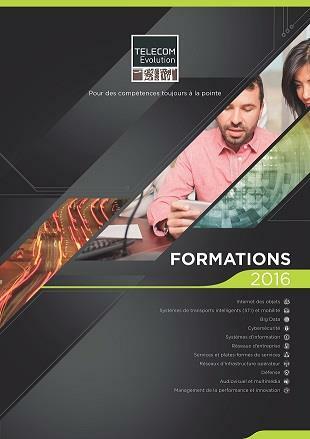 On top of this selection, Télécom Evolution is regularly involved in designing and producing bespoke training. Its work covers the whole of the training project from needs assessment and establishment of requirements to ongoing support and evaluation. 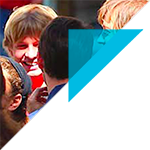 The professors in charge of the teaching methods for these training courses are supported by a group of professionals who are experts in their fields. “One of our strengths is that we are able to deliver training leading to qualifications, a key trend within the market” Geneviève Metz explains. 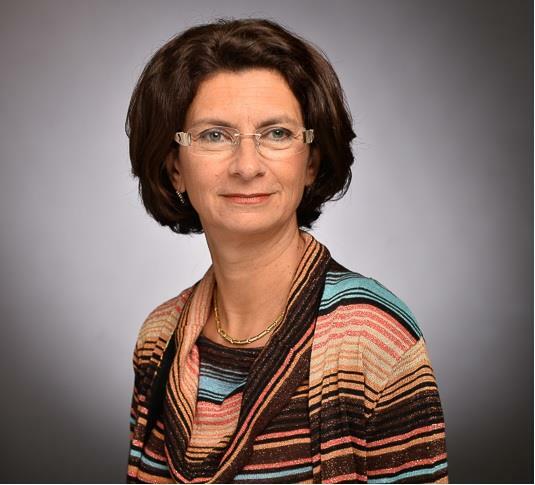 Geneviève Metz, a graduate of Télécom ParisTech (class of 1982), has worked in the field of lifelong learning for more than 25 years. Having begun her career as a trainer in networks, she later held different lifelong learning management positions in private enterprises in the field of digital technology, including services companies and software developers. From 2003 to 2014 she was EMEA (Europe Middle East and Africa) Director at Genesys University. In her work she has developed the sales, income and margin of the profit centers she has managed, with a quality offering based on skilled and motivated teams.